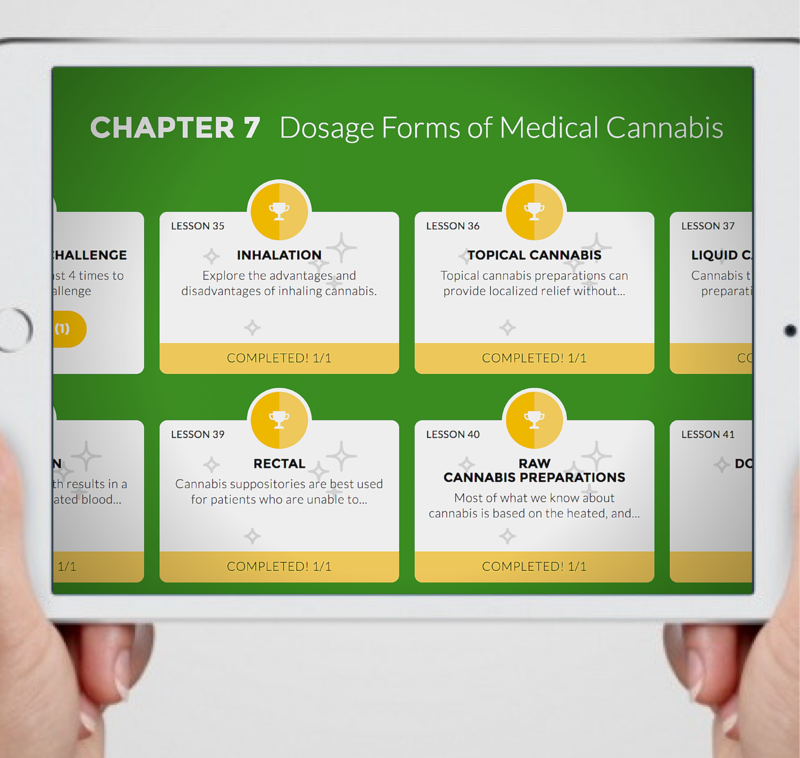 Doctor-developed online cannabis training for industry professionals, allied healthcare providers and consumers. Reliable, accurate and practical online training and education based on proven protocols, peer-reviewed science and Dr. Sulak’s clinical experience. 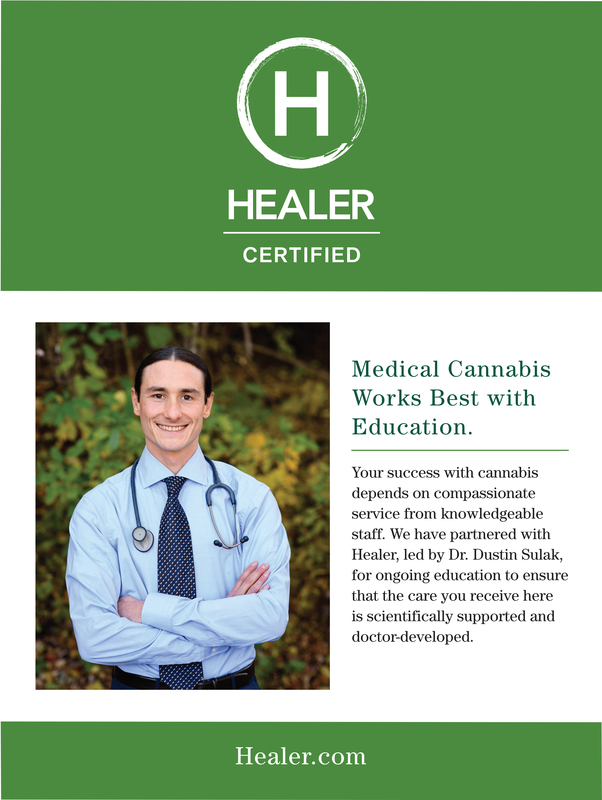 Healer’s program meets the increasing need of professionals who find themselves in a position to help cannabis-using patients and consumers achieve the best possible results. 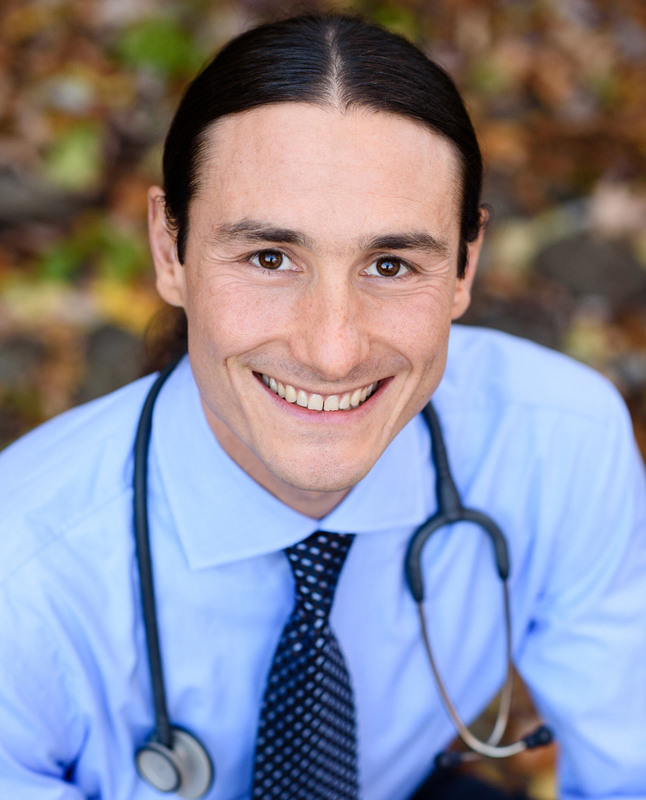 Dr. Sulak is the founder of Integr8 Health, a medical practice in Maine that follows over 8,000 patients using medical cannabis and Healer.com, a medical cannabis patient education resource. He sits on the board of directors of the Society of Cannabis Clinicians and lectures to healthcare providers internationally on the science and clinical applications of cannabis. Excellent in providing practical information in a very easy to learn format. This should be part of any certification program for cannabis providers! I would recommend this program In a heartbeat. Best thing I have found to help me in my practice of cannabis medicine. Excellent in providing practical information in a very easy to learn format. This should be part of any certification program for cannabis providers! I would recommend this program In a heartbeat. Best thing I have found to help me in my practice of cannabis medicine. -Dr. Randy C.
I have already recommended this to my colleagues and may even get my whole sales team to do it! I have already recommended this to my colleagues and may even get my whole sales team to do it! -Scott V.
Useful and effective, allowing me to confidently share information as a guide, and when I do not know, I refer clients to healer.com for further information. 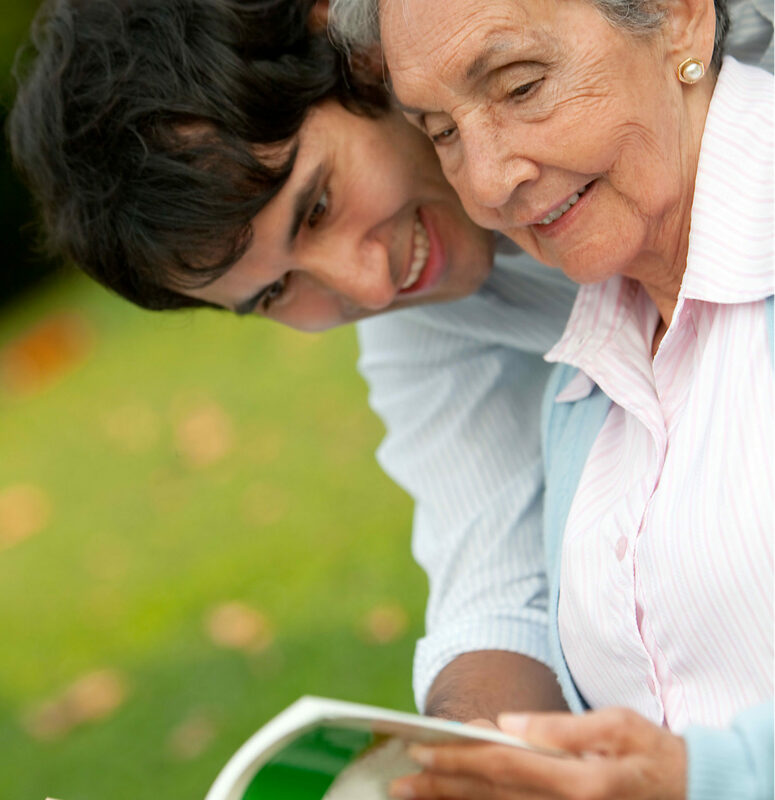 Useful and effective, allowing me to confidently share information as a guide, and when I do not know, I refer clients to healer.com for further information. -Jared P.
Excellent! The bite-sized segments were full of helpful information and references. The mix of video, reading and exercises were refreshing. I also appreciated the holistic nature of the information-- specifically, mention of ways to become a better, more afferent practitioner (and human). I would absolutely recommend this Absolutely. I rarely post on social media, but I plan to proudly share my certificate on Facebook and LinkedIn, and to recommend the course to others. Excellent! The bite-sized segments were full of helpful information and references. The mix of video, reading and exercises were refreshing. I also appreciated the holistic nature of the information-- specifically, mention of ways to become a better, more afferent practitioner (and human). I would absolutely recommend this Absolutely. I rarely post on social media, but I plan to proudly share my certificate on Facebook and LinkedIn, and to recommend the course to others. -Anne B. A very good program to learn how to help others use cannabis to therapeutic effect. 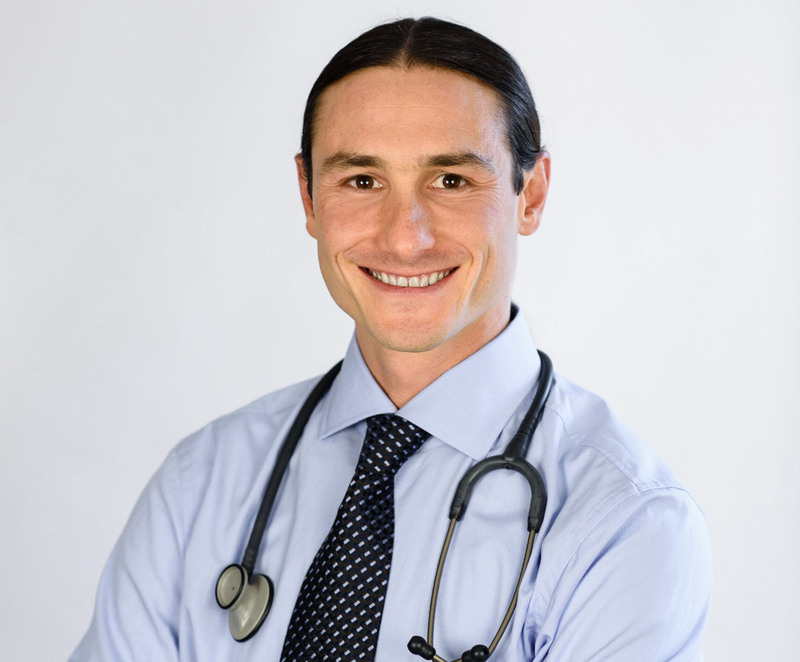 I like that Dr. Sulak focuses on the science behind cannabis use, as well as the holistic side of the medicine. The resources he provides are really great. A very good program to learn how to help others use cannabis to therapeutic effect. 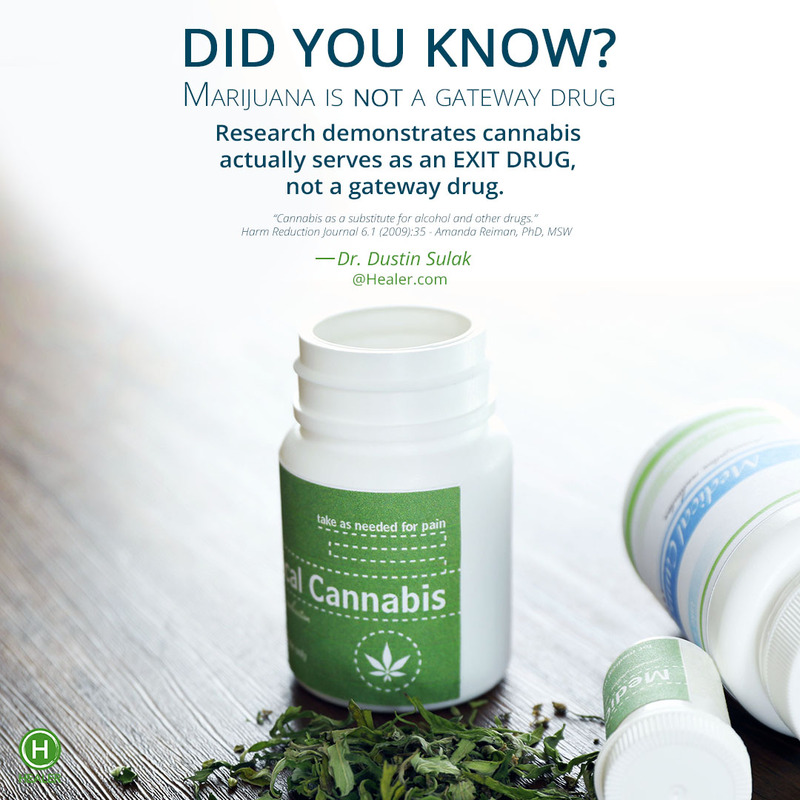 I like that Dr. Sulak focuses on the science behind cannabis use, as well as the holistic side of the medicine. The resources he provides are really great. -Liz H.
A comprehensive course that would benefit and supplement any holistic Integrative Health Care Practitioner's practice. I absolutely would recommend to anyone.. Dr. SULAK has a beautiful coherent energy and is healing just to watch and be in his presence. Thank you for creating this comprehensive online learning platform. A comprehensive course that would benefit and supplement any holistic Integrative Health Care Practitioner's practice. I absolutely would recommend to anyone.. Dr. SULAK has a beautiful coherent energy and is healing just to watch and be in his presence. Thank you for creating this comprehensive online learning platform. -Allison M.
This is an excellent program that helped me as a patient finally discover how to best use cannabis for healing. Thank you so much Dr. Sulak for all of the critical information and community events. This is an excellent program that helped me as a patient finally discover how to best use cannabis for healing. Thank you so much Dr. Sulak for all of the critical information and community events. -Shawn G.
Easy to use with videos, short assignments, quizzes, & guides. From any device, anywhere around the world. Self-paced so you can learn in as little as 5-10 minutes at a time. Webinars with Dr. Sulak on new research and Q&A plus library of previously recorded meetings. Interact with members of the Healer Community or within your own private group. Reliable, accurate and concise information based on peer-reviewed science, proven protocols and Dr. Sulak’s clinical experience. Increases the value of annual recertification. Join Dr. Sulak and the Healer training community for monthly live webinars on cannabis research updates. 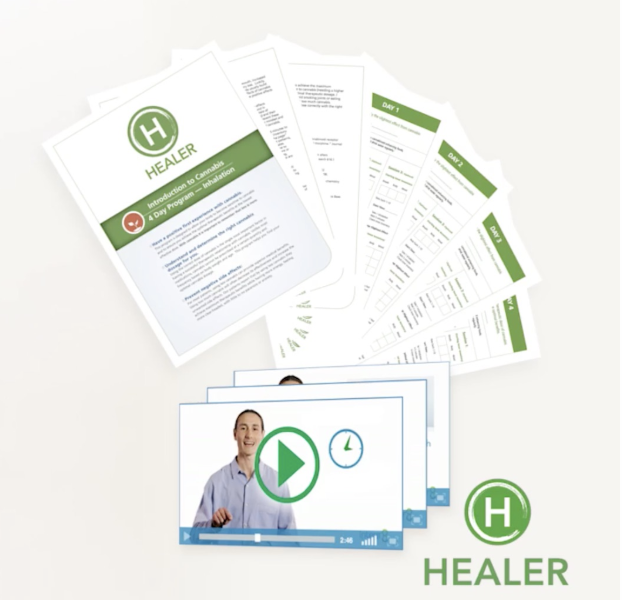 Healer’s industry-leading videos, dosage-guides and handouts co-branded with your organization’s logo and contact information will help your patients and customers use medical cannabis more effectively and help you and your staff build stronger relationships with them. Educational messages on cannabis to inspire healthy living and positive thinking. Digital files of social media messages and in-store signage makes it easy to publicize your Healer Certified status onsite and online and assure patients that they’re receiving safe, reliable care based on the most current knowledge available. WHAT IS INCLUDED IN THE ANNUAL FEE AND CERTIFICATION? Access to all the online courses, ongoing updates, discussion boards, your certification, educational guides and monthly live webinars and webinar library on cannabis research updates with Q&A with Dr. Sulak. Dr. Sulak will continually add new curriculum to the course as needed and provide annual updates. You may cancel your renewal membership at anytime. WHEN DO I GET MY HEALER CERTIFIED CERTIFICATE? After successful completion of courses 1 and 2 your certificate will be emailed to you as a downloadable PDF. After you purchase, you may start anytime at your convenience online. There is no specific start time. You may learn at your own pace from a computer, cell phone or tablet. No, Healer Certified Online Training and Education does not provide CME credits. Yes. You may learn about cannabis even if it’s illegal in your US state. For all other countries, we encourage you to research if cannabis education is illegal. HOW DO I REGISTER MY ENTIRE COMPANY, PRACTICE OR ORGANIZATION? Sign up for our group membership or email certified@healer.com for a custom quote. Upgrades: Additional memberships for $198 per year, co-branded patient education library (guides & videos) $99 per month. 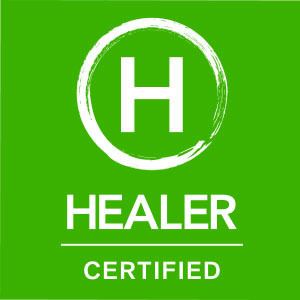 For questions or help please email Certified@Healer.com. Learn from Dr. Sulak directly through consultation, keynote speaking engagements and CME training courses online or in person. Custom training and content options available.